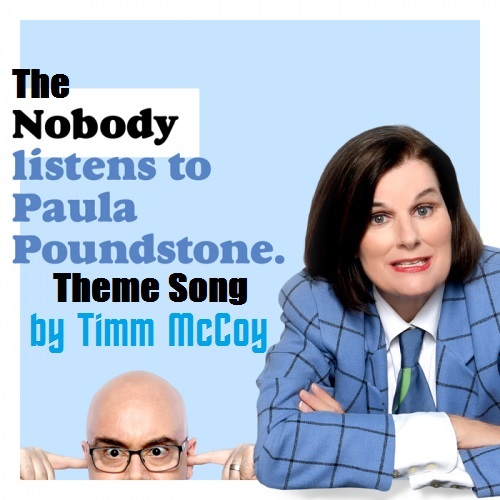 Episode 11 "Chips & Chips"
"Nobody Listens To Paula Poundstone"
2018-09-24 "Nobody Listens To Paula Poundstone" Theme Song by Timm McCoy. Episode 11 "Chips & Chips". My entree for the "Nobody Listens To Paula Poundstone Theme Song" Contest!